Java is notably one of the top three most popular programming languages. Its use is so widespread for developers for almost everything as a result. We believe that a particular reason why it became a dominant language was that it turned cross-platform to a whole new level. The Java virtual machine intended that your code will operate the same on everything, not just computers. So there are toasters and washing machines that run Java,though it does make sense for many embedded environments like phones, cars, smart TVs, DVD players, watches, and much more. With that said, we are not sure that it’s the most convenient kind of thing to program. Apart from Android phones, having the ability to adapt to a device like that is a little bit tricky. So hooking into current software projects written in Java is presumably a better path when learning. We recognize Java mostly being employed for enterprise systems, often performing big data stuff and producing excellent results as a web service. Sometimes, it is through SOAP, through plain old Servlets or other web frameworks such as Spring MVC and others. All of them build on the necessary Servlet technology, so that’s a healthy part of Java you need to understand. So server-side rendering systems such as JSP (the Java counterpart of ASP which in turn was an answer to PHP) are all fading away, and we would not bother with those. 1. How commonly used is Java? That has a very straightforward answer. Java is popular enough that learning Java is not a waste of time, and most of the language skills convey to other languages. 2. Will this project be helpful to you? The answer is ABSOLUTELY YES. Creating programs from scratch through to completion is plausibly the most valuable task you can do right now if you want to be a software engineer or programmer. The language that you do it in is relatively immaterial. Java is an essential language because numerous websites and applications are run by Java today. Hence there are a plethora of jobs available in the market as of this date for skilled Java developers. 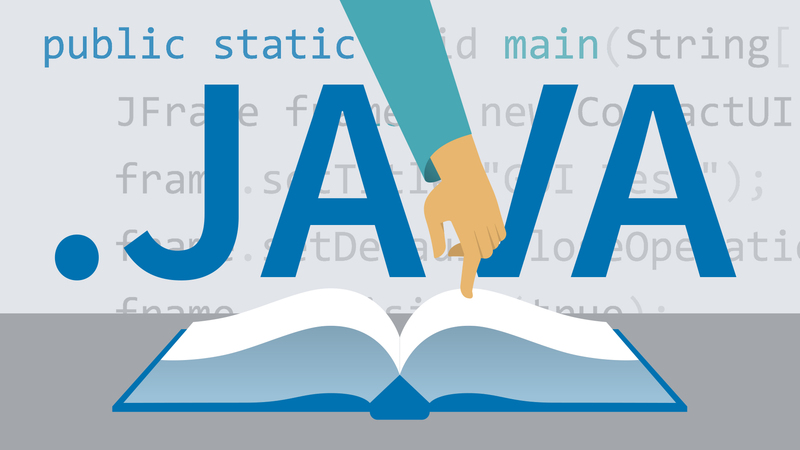 On the grand scheme of things, we believe the three most important abilities you can learn in Java are writing object-oriented code well, unit testing, and Javadoc. These skills will be beneficial in helping you no matter what language or project you take on in the future.